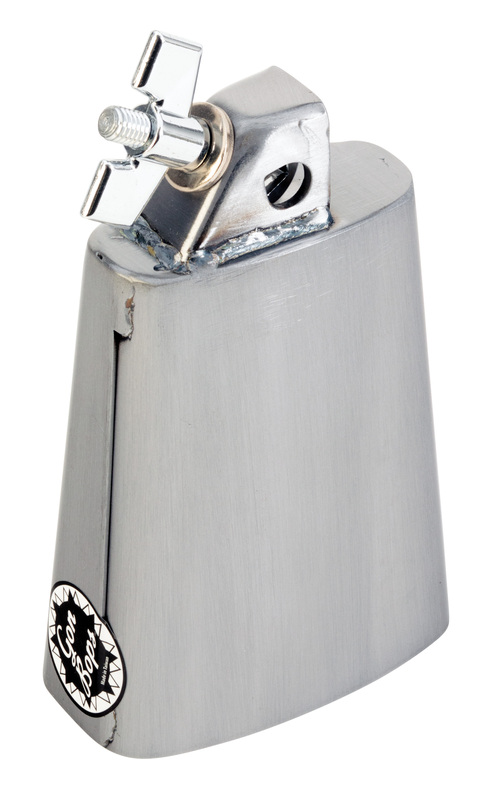 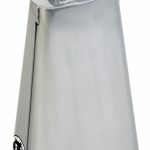 The Fiesta Cha-Cha Alto bell offers clear, high-pitched tone. 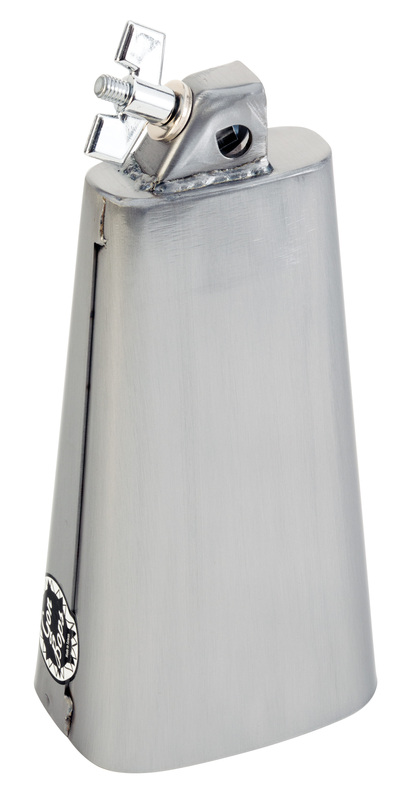 Designed to be mounted, it can also be played handheld for desired muted tones. 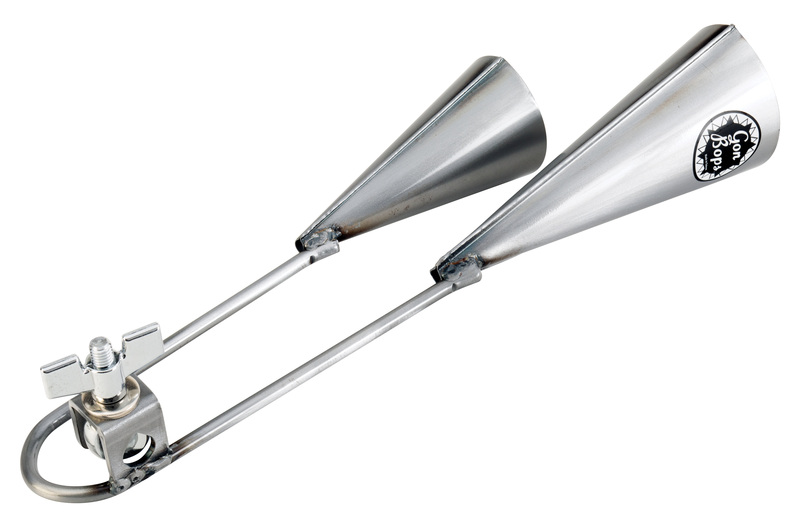 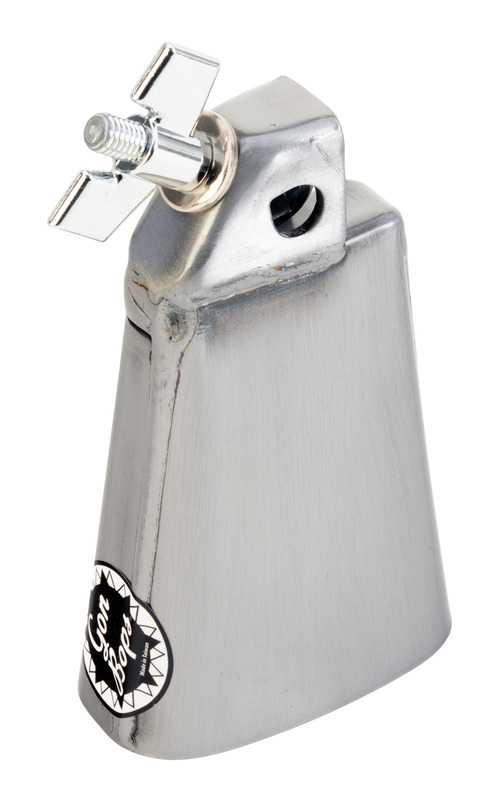 The Fiesta Cha-Cha bell offers clear, high-pitched tone. 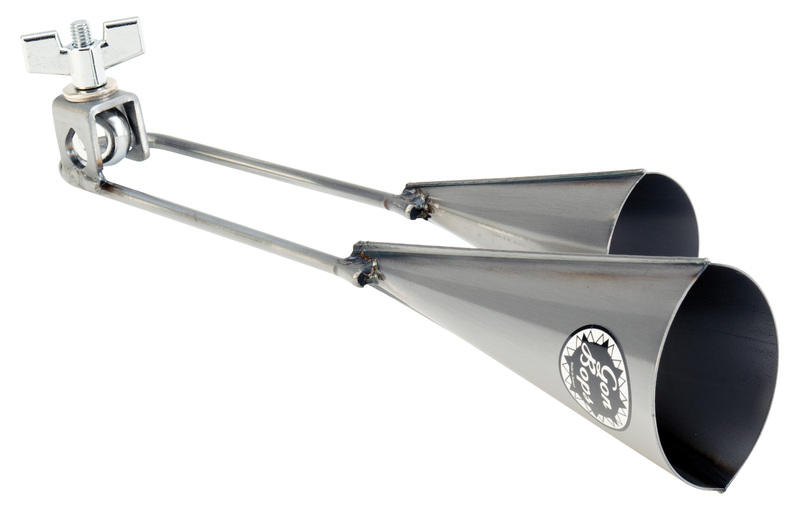 Designed to be mounted, it can also be played handheld for desired muted tones. 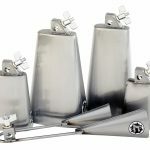 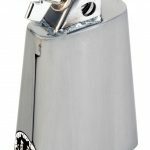 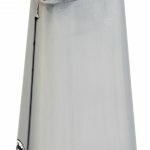 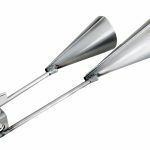 The Fiesta Timbale Bell is designed to mount on a timbale or drum set. 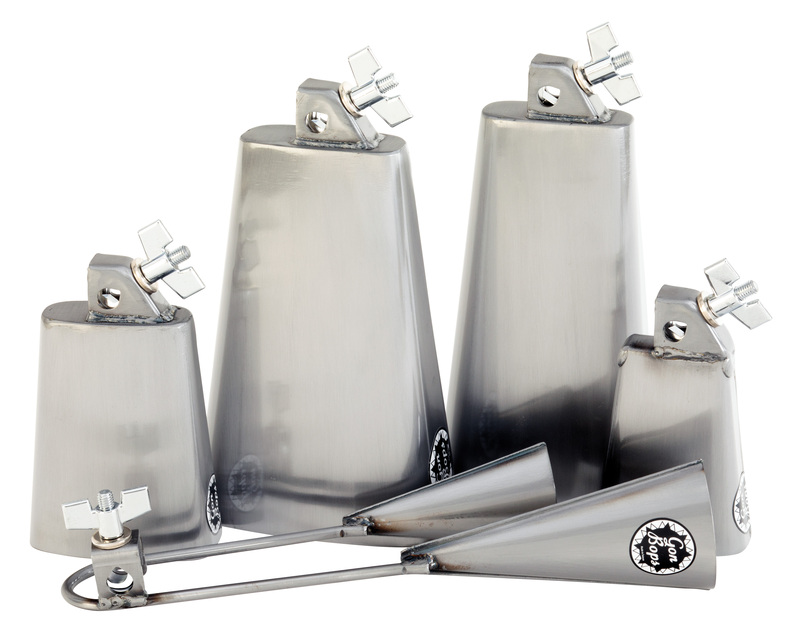 Medium-pitched, it is ideal for playing articulate rhythmic patterns in both percussion and drum sets. 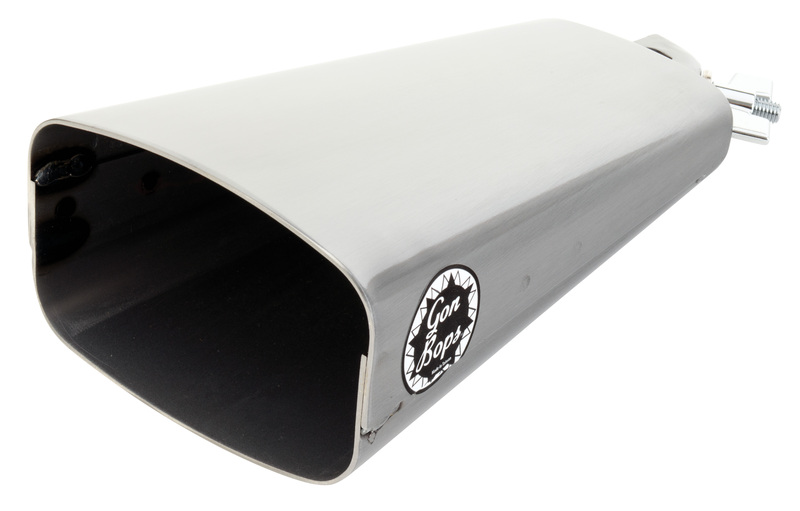 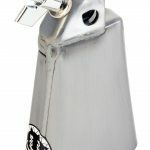 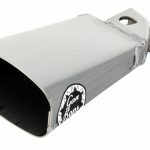 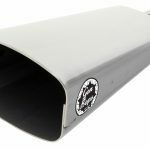 The Fiesta Rock bell offers dry, low-pitched tone that cuts cleanly through the loudest music, providing maximum versatility for both drumset and percussion set-ups. 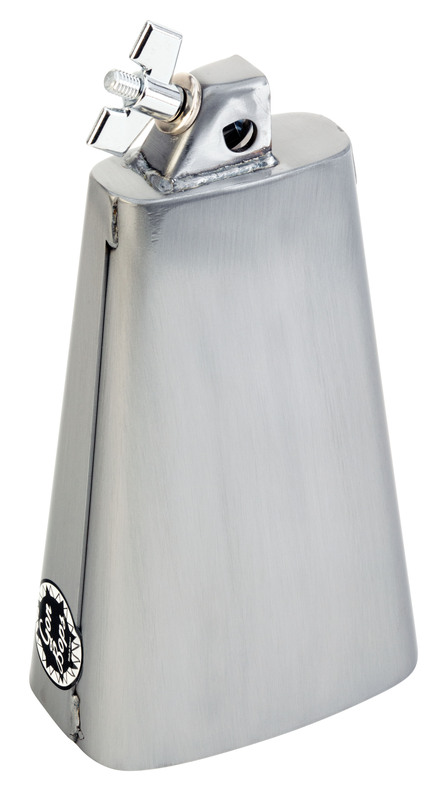 The Fiesta Agogo bell offers brightness and pitch for Samba, Salsa or even mainstream music. 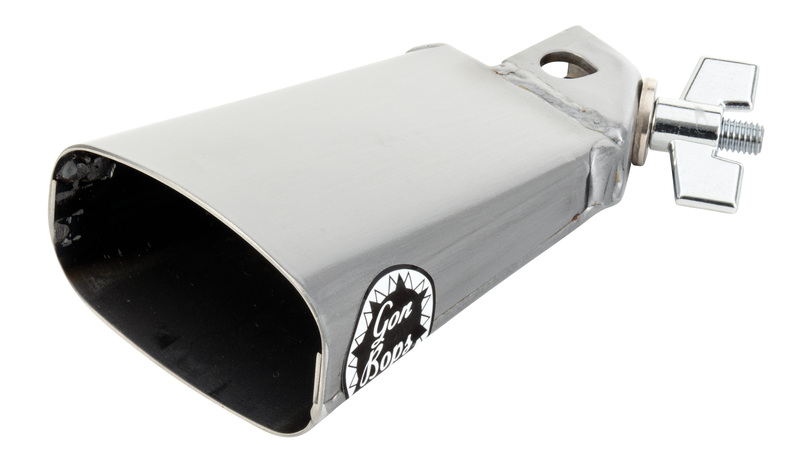 The tone is clear and bright. 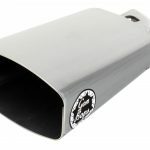 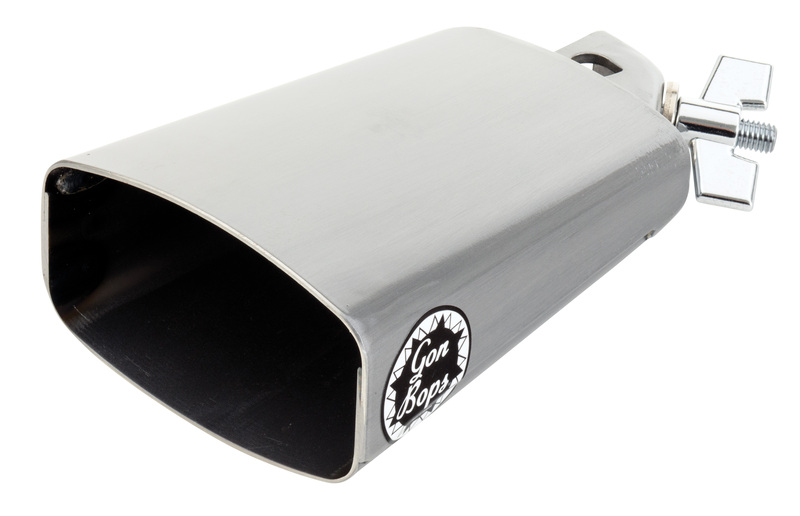 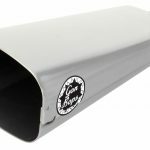 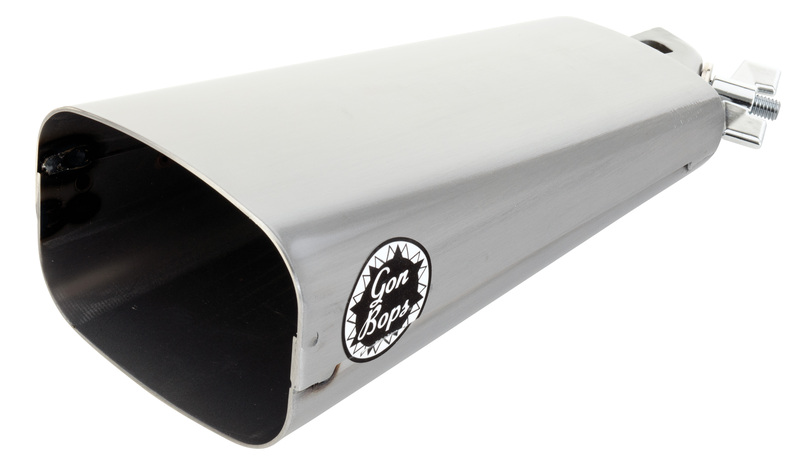 Gon Bops Fiesta Bells are crafted from clear-coated raw steel and offer excellent sound and performance at a very smart price.